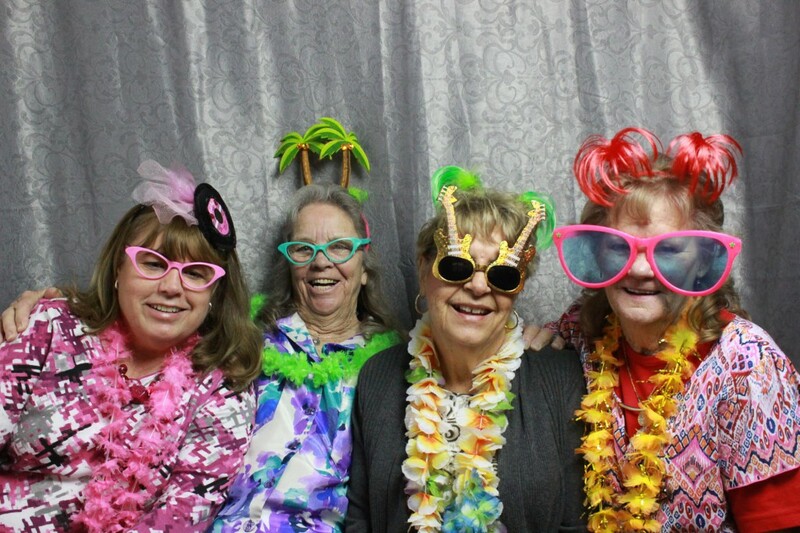 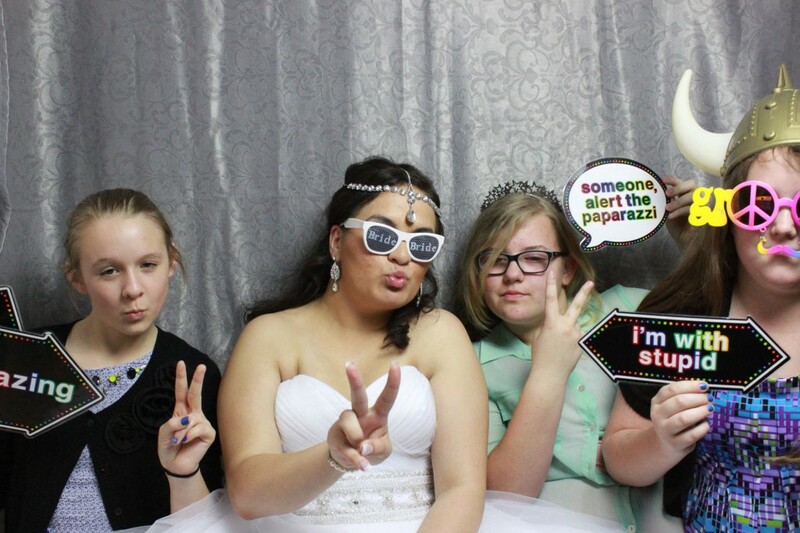 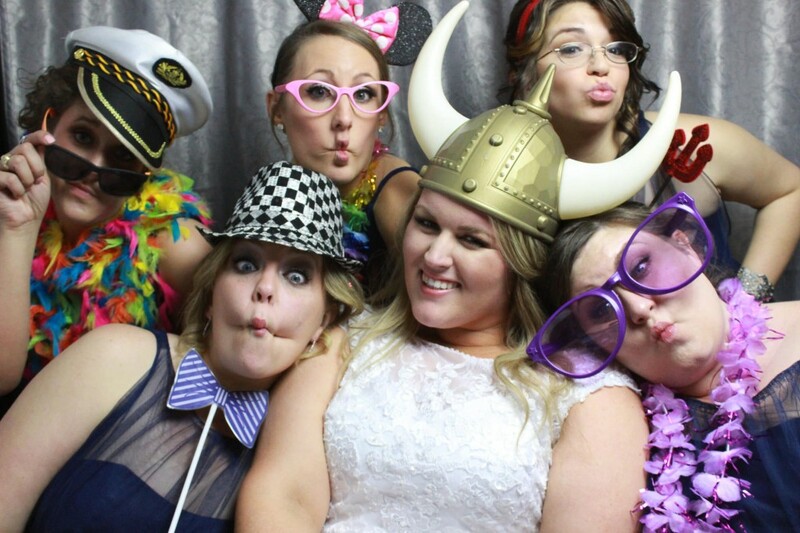 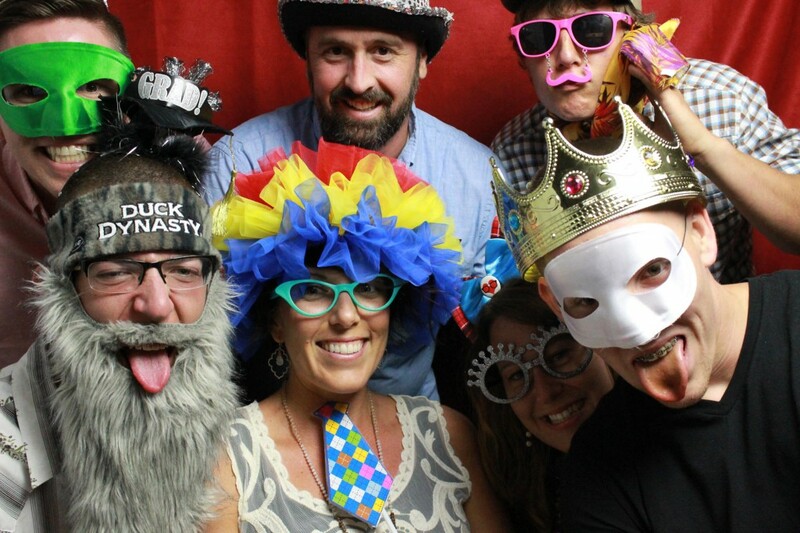 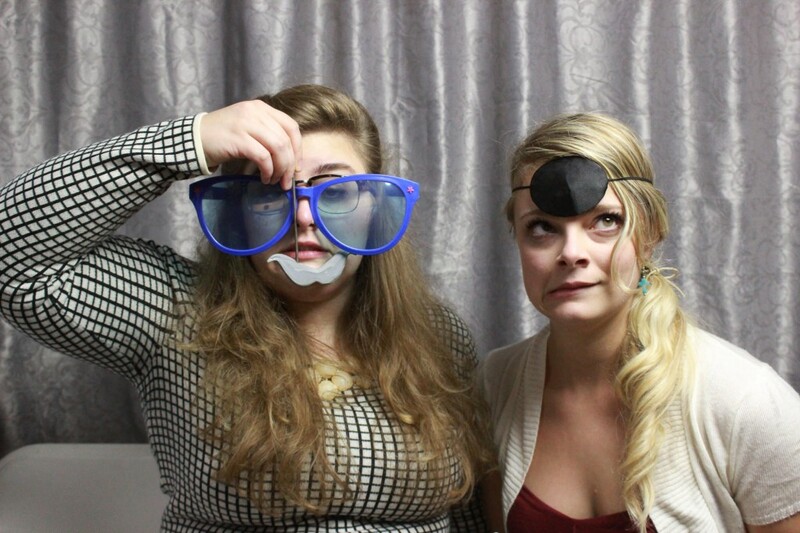 Our photo booths are your source of memories for more than just you, but for your guests. 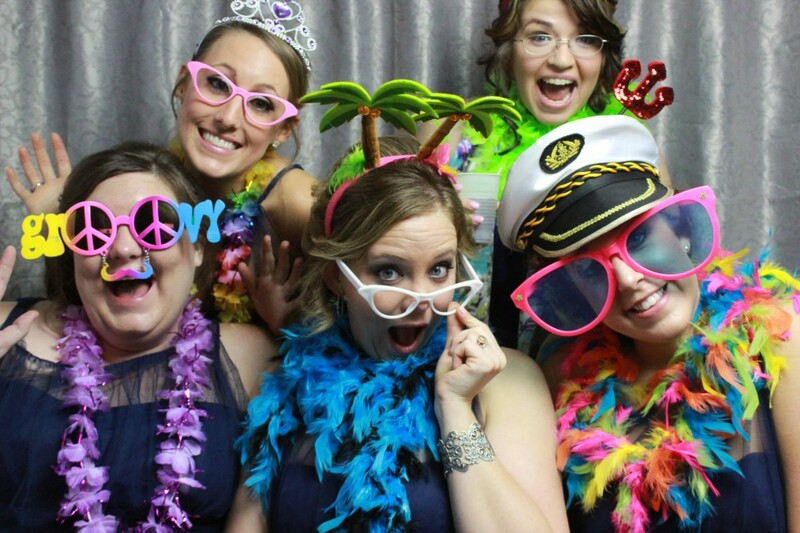 We provide custom photo strips that not only include your name, date or logo but incorporate the smallest of details from your big day that make it so special to you personally. 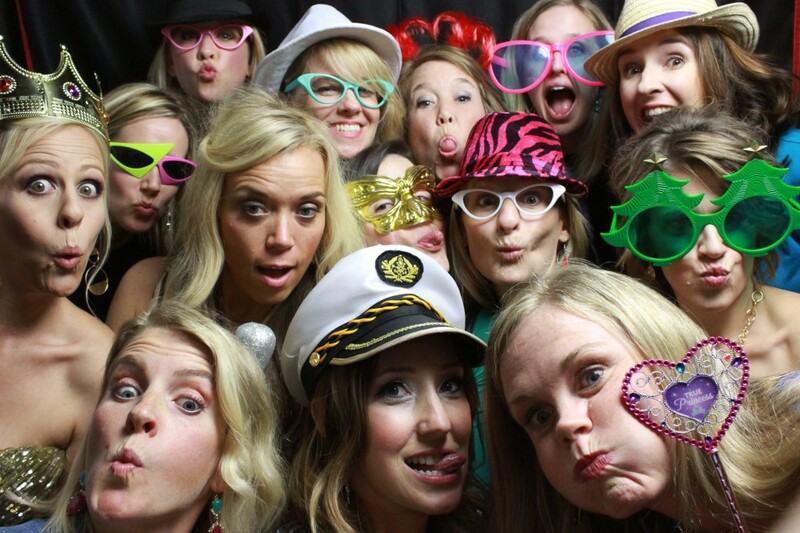 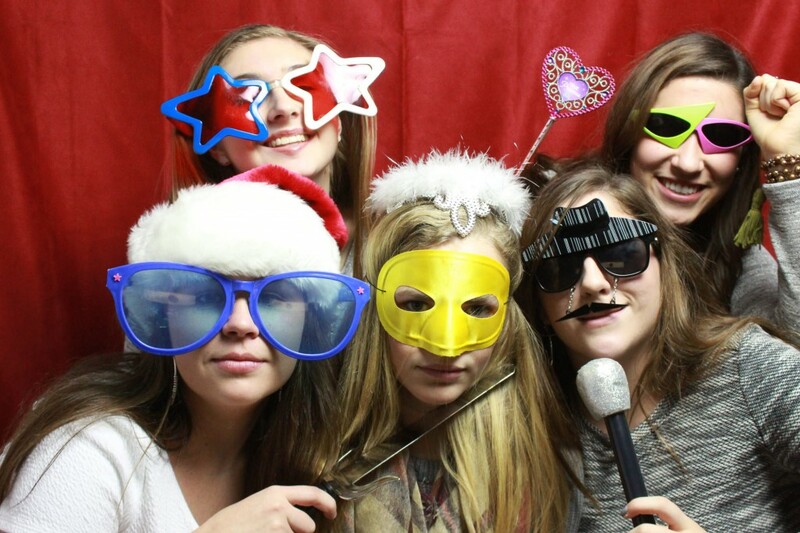 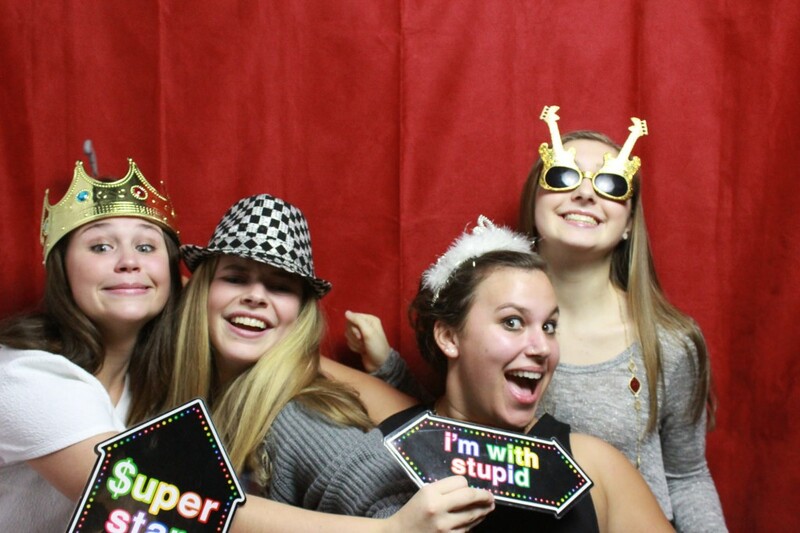 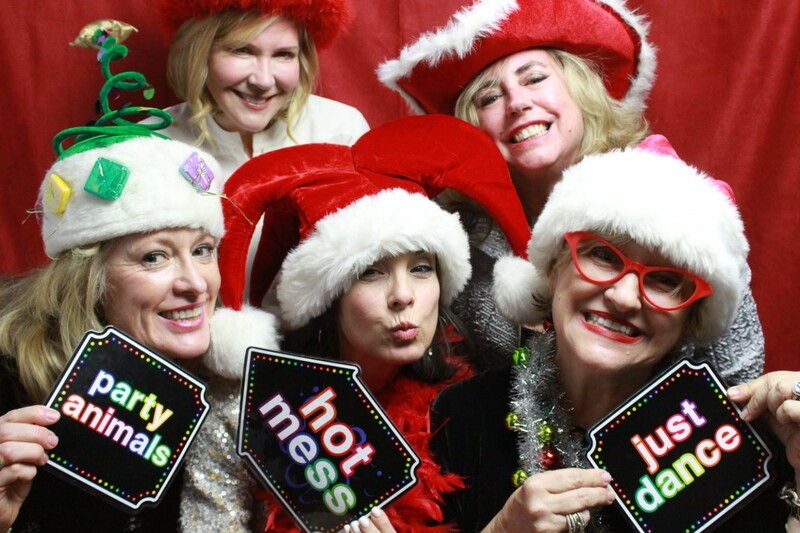 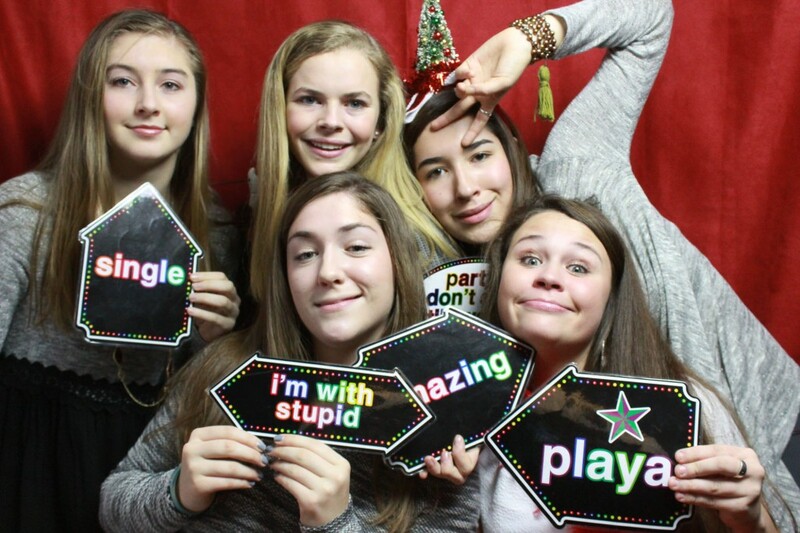 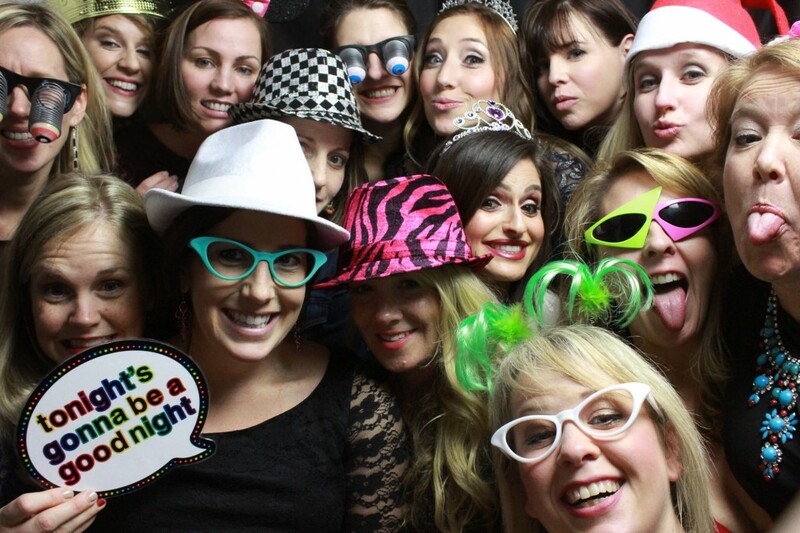 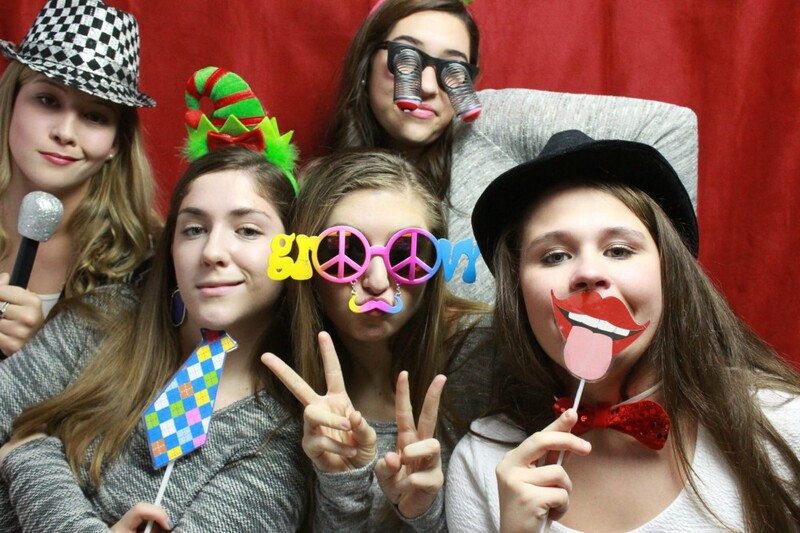 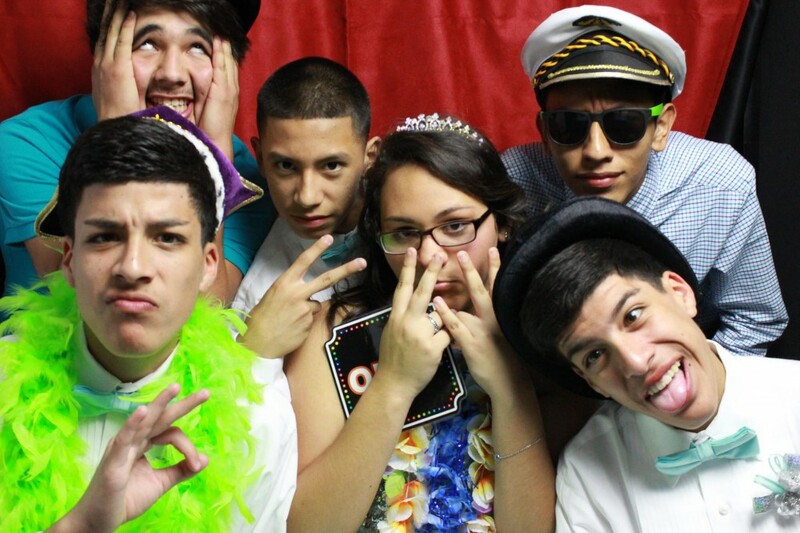 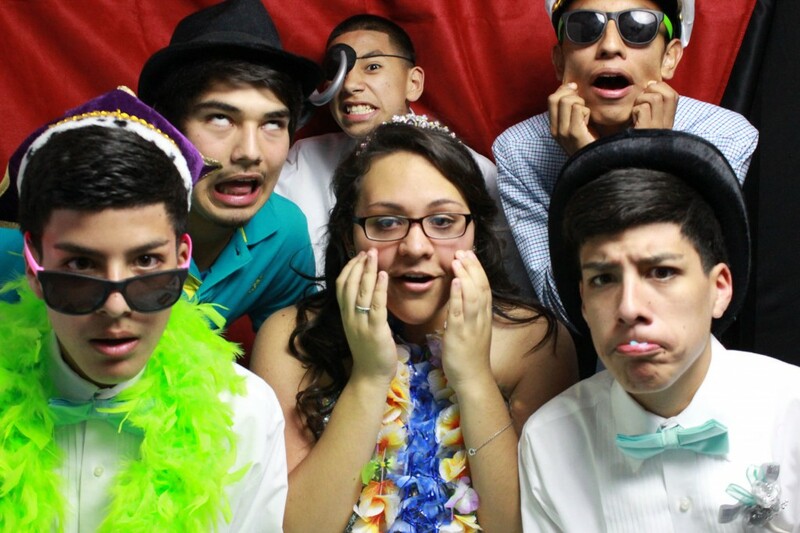 Get your OWN Photo Booth for your event!